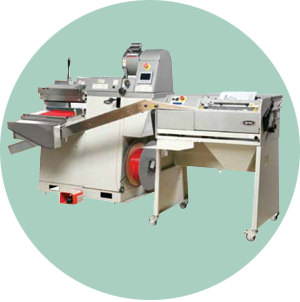 Interline Systems – Manufactured by Gateway Bookbinding Systems Ltd. Operate in unison or detach whenever necessary for independent production. 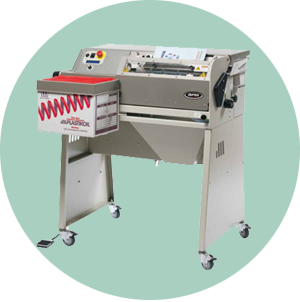 Start with a stand alone 3000QS4 Automated Coil Inserter. Interline your 3000QS4 with a PLASTIKOIL® NCF6 Concept Former. Add a 2nd 3000QS4 to your Single Interline System for maximum output. 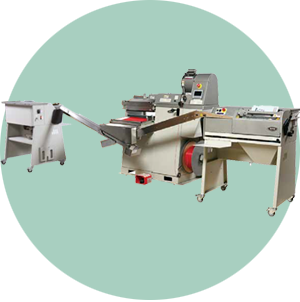 1 Forming Machine interlined with 2 Auto Inserters.. Double your productivity without doubling your cost. Modular design—Operate as a Dual Interline or operate with one Inserter inline and one Inserter offline to bind two different jobs at the same time.